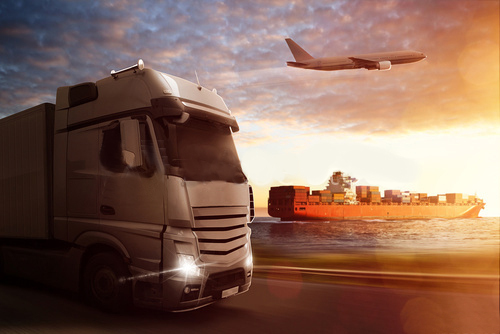 From tailor-made solutions to routine dispatches, our logistics services bring direct vendor deliveries to our clients. Our transportation network includes operational capacities by sea, air, and through remote and challenging terrain. Our adaptable approach ensures seamless sourcing, processing and operational efficiency. Our expertise is in delivering your products to wherever you need them, whenever you need them, at a cost-effective rate and with high-quality professional service. Whether it’s a regular distribution or rapid response request, we can customize a solution that meets your mission objectives. We have a solid record of delivering at a fill rate above 98%, and including servicing cruise line and naval schedules to deliver frozen and dry food, as well as fresh fruit and vegetables. We operate to contractual or agree key performance indicators, which guarantee our clients always get exactly what they need.